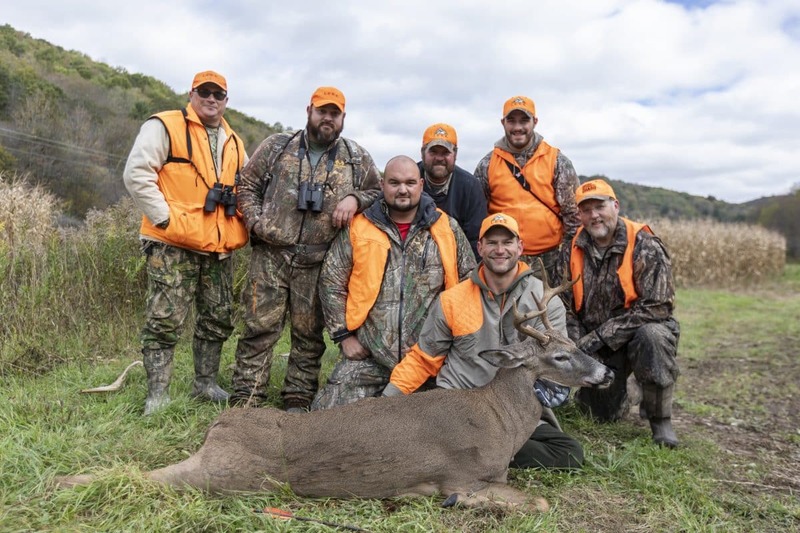 Football great and avid hunter Joe Thomas, and a group of wounded and disabled veterans participated in a hunt to raise awareness and funding for LEEK Hunting & Mountain Preserve. 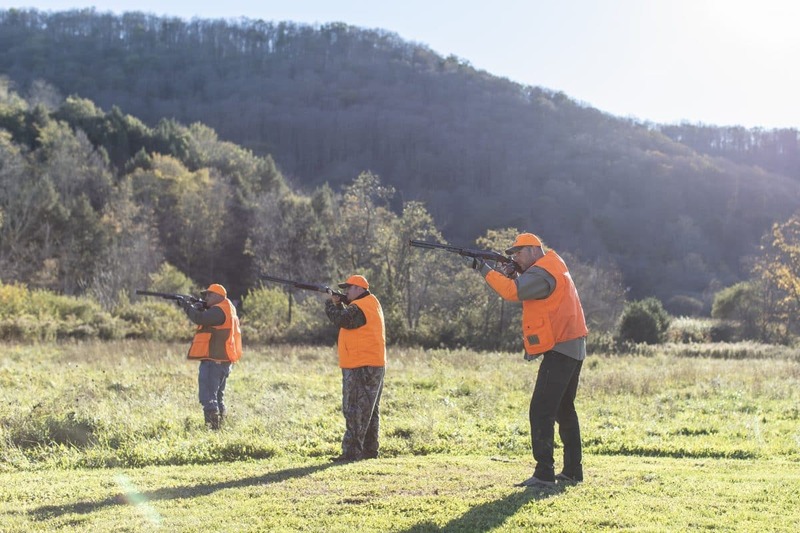 Committed to the recovery of our nation’s veterans, LEEK provides an outdoor retreat for wounded warriors and their families by using hunting, fishing and outdoor recreation as a means of rehabilitation. With the help of the RANGER CountryTM Heroes Hunt campaign, LEEK aims to raise $100,000 to support the expansion of Dunham Hall, which provides lodging and meeting rooms for veterans and their families. 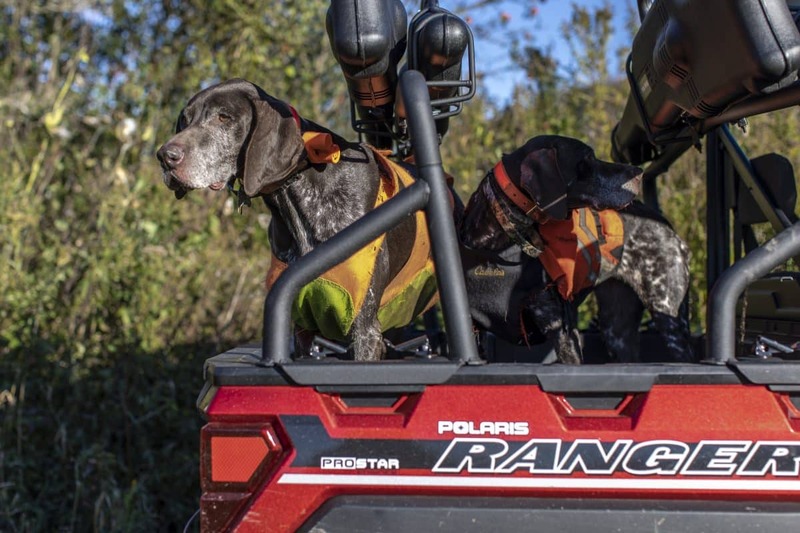 In support of the fundraiser, LEEK will also be giving away a 2019 RANGER XP® 1000 to help drive awareness and excitement. 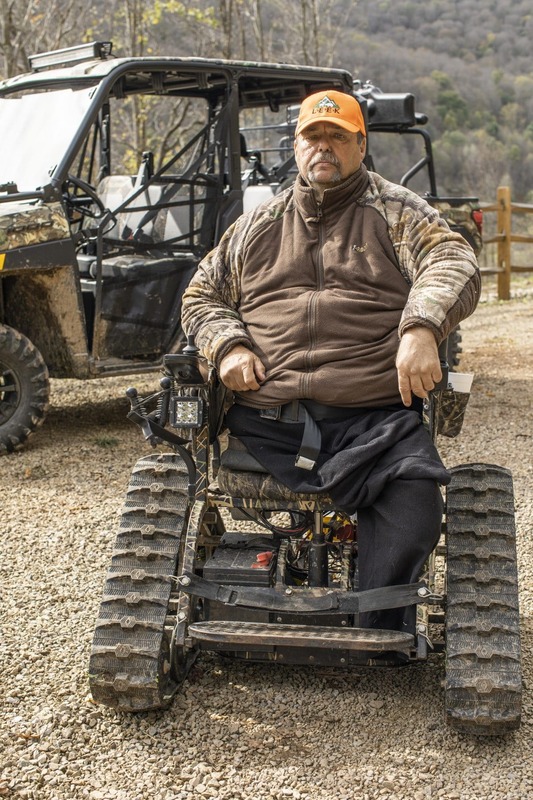 “No one understands sacrifice and true grit more than our servicemen and servicewomen,” said Kyle Duea, vice president off-road marketing at Polaris. “This year, as an extension of RANGER Country, we wanted to honor those men and women who have provided us with the freedoms we all enjoy in this great country. 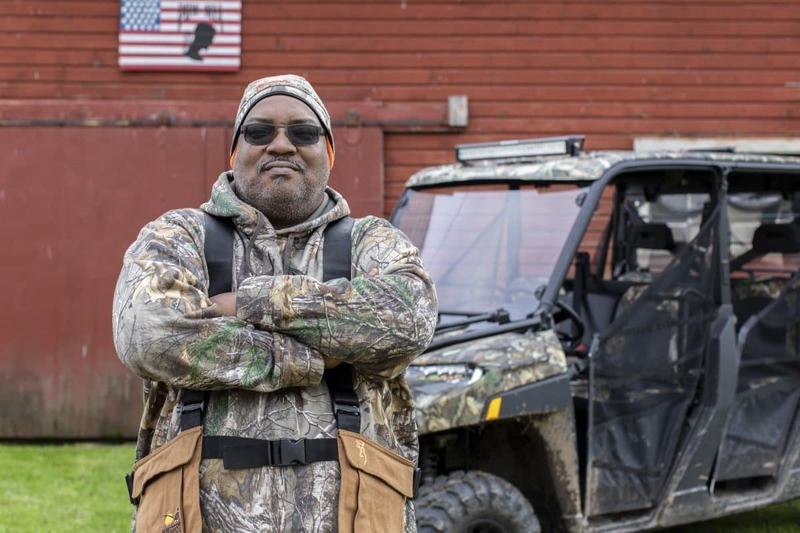 LEEK’s mission to encourage wounded heroes aligns perfectly with the values of RANGER Country, and we are calling on our owner community to join us in supporting them.” For more information about LEEK Hunting & Mountain Preserve, to donate and to enter to win a 2019 RANGER XP 1000, visit donate.onecause.com/heroeshunt or text 512-920-5521, and follow on Facebook and Instagram. In 2017, RANGER kicked off its RANGER Country initiative by honoring five towns that embodied the RANGER Country lifestyle, with Pinedale, Wyoming, earning the moniker of RANGER Country USA. In 2018, RANGER evolved the campaign to show its support for the men and women who serve and protect the RANGER Country way of life. RANGER is recognizing the LEEK program for representing the values of RANGER Country, while providing the RANGER community an opportunity to support our nation’s veterans by donating to LEEK. 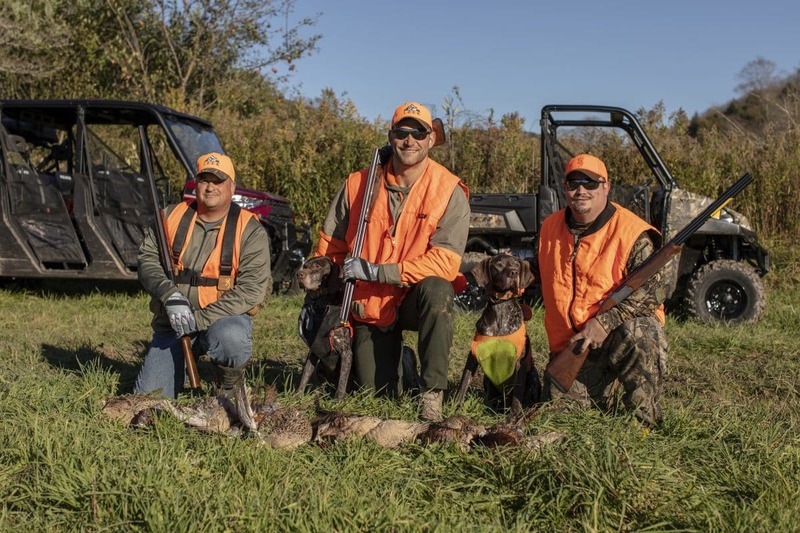 For more information about Polaris and RANGER Country Heroes Hunt, visit polaris.com/rangercountryheroes, and follow on Facebook, Instagram and Twitter. UTV LIGHTS & WHAT YOU SHOULD KNOW!